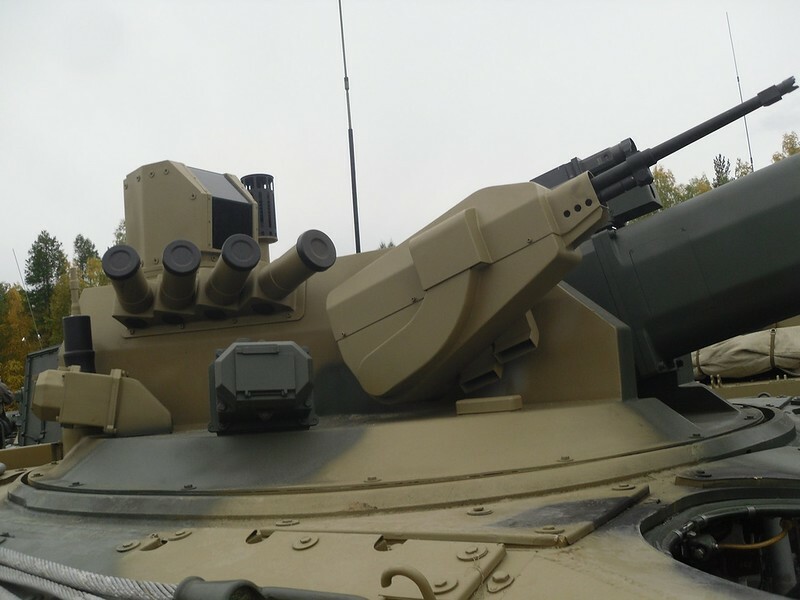 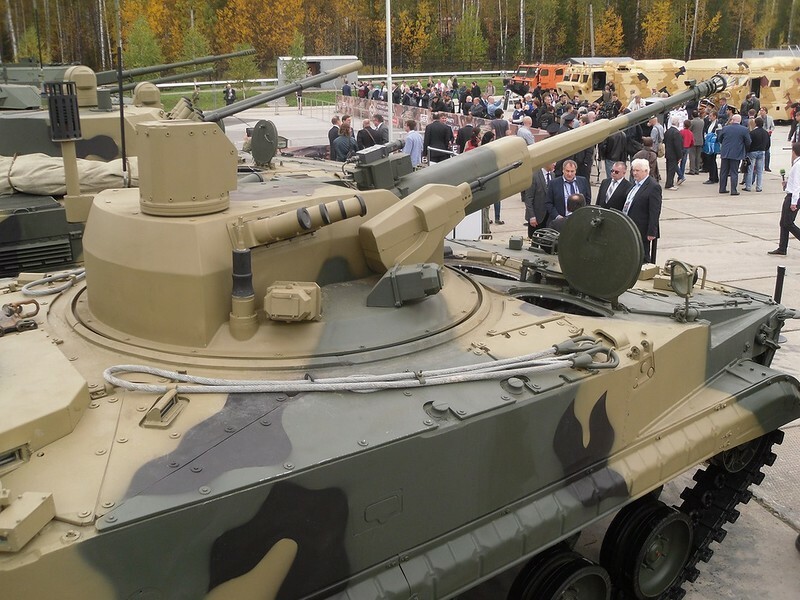 Concern “Tractor plants” shown at the exhibition RAE-2015* in Nizhny Tagil, new versions of the BMP-3, equipped with remote-controlled weapon stations. 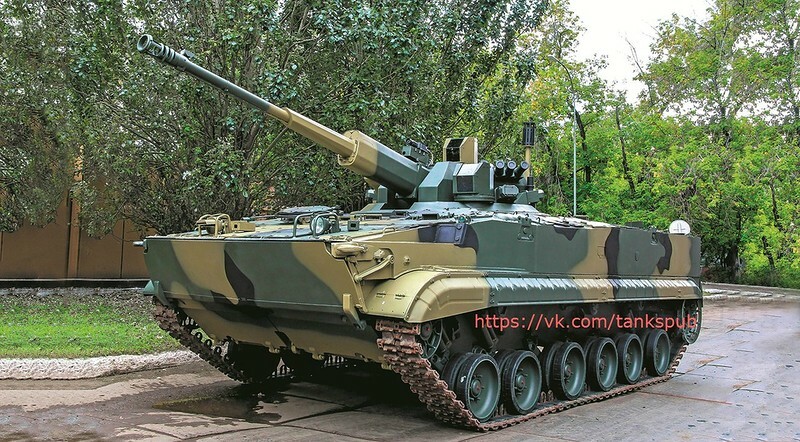 The BMP-3 «Derivation» – Russian infantry fighting vehicle with 57 mm gun in order to increase fire power of motorized rifled and infantry units, reported military-informant.com. 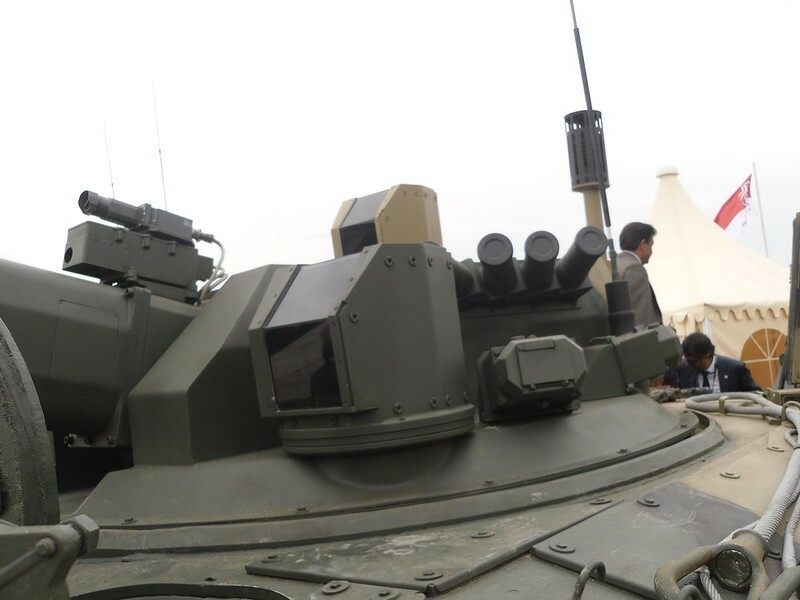 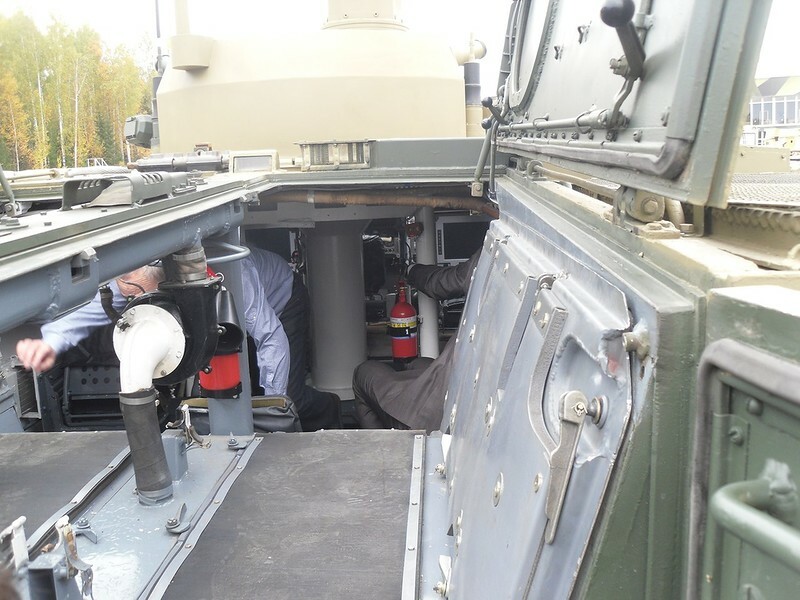 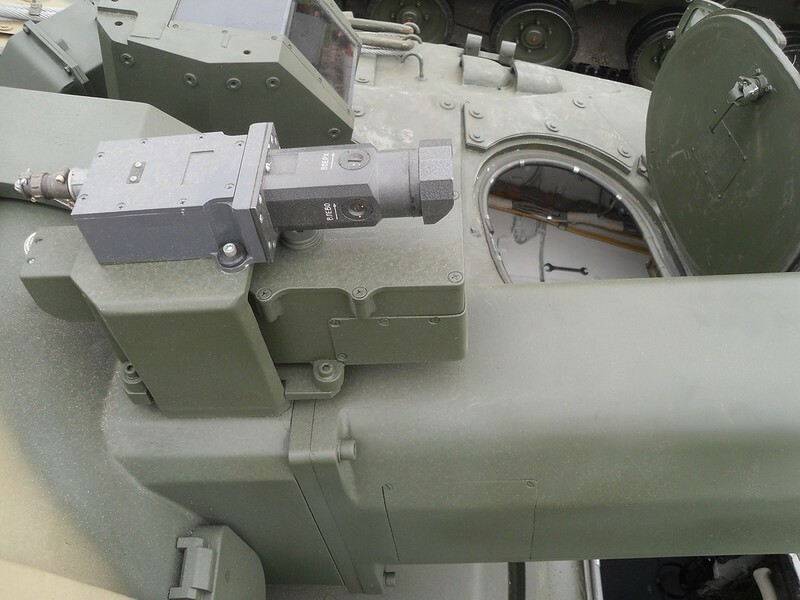 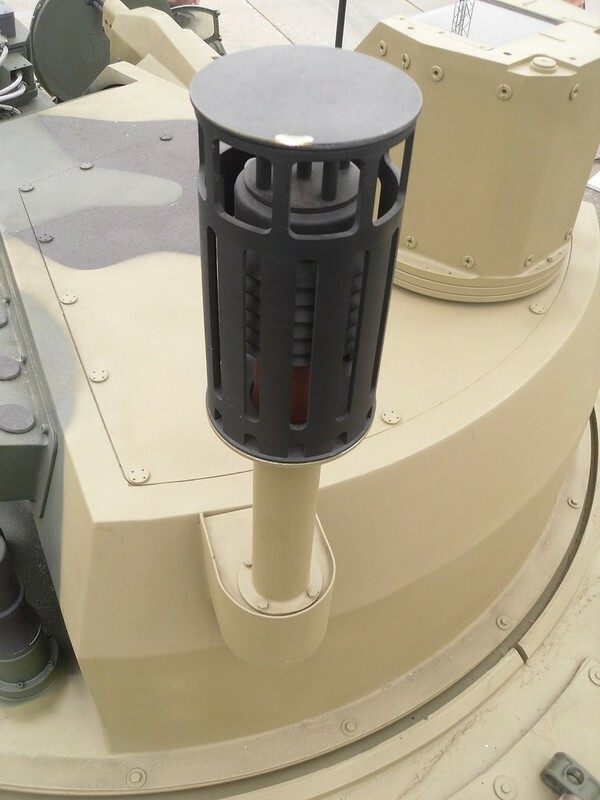 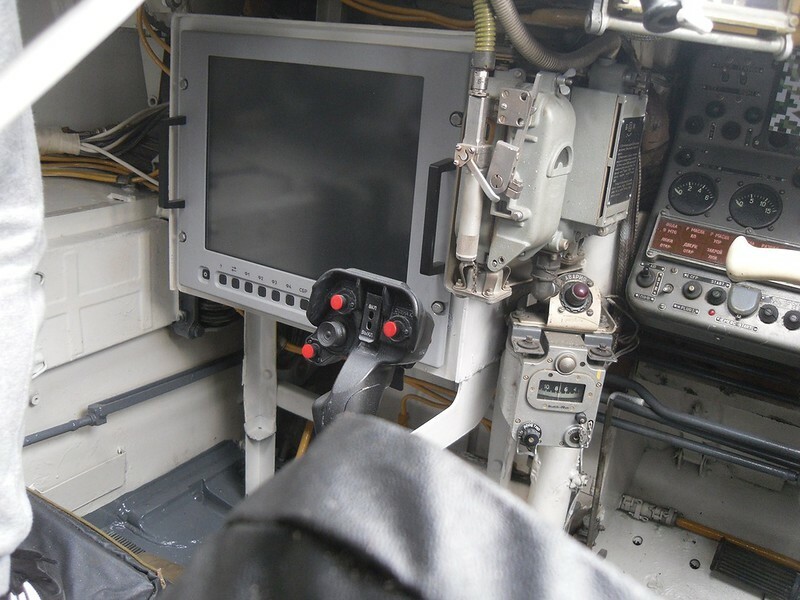 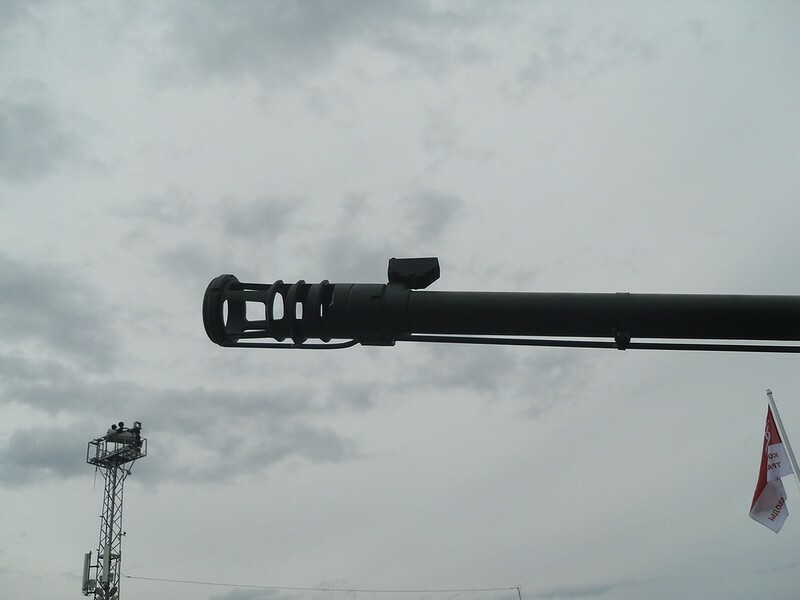 The new Automatic Weapon Station main armament can also be used to accomplish air defense missions thus expanding combat flexibility of armored combat vehicles. 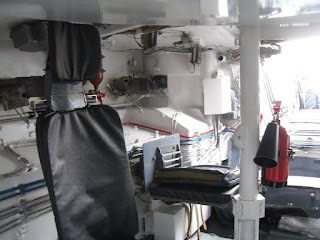 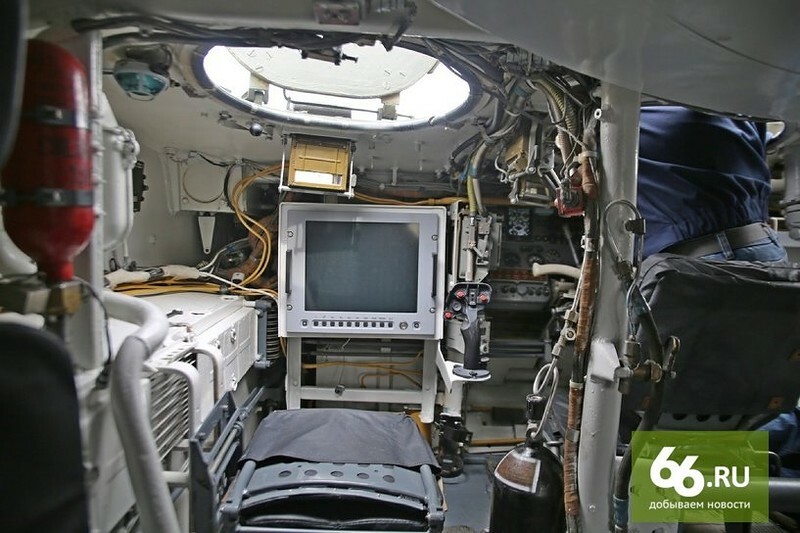 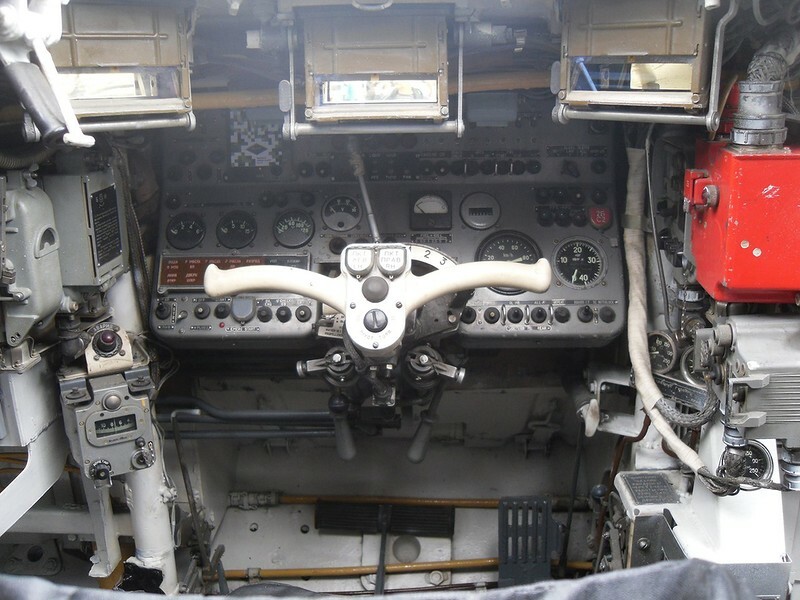 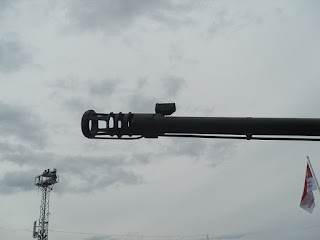 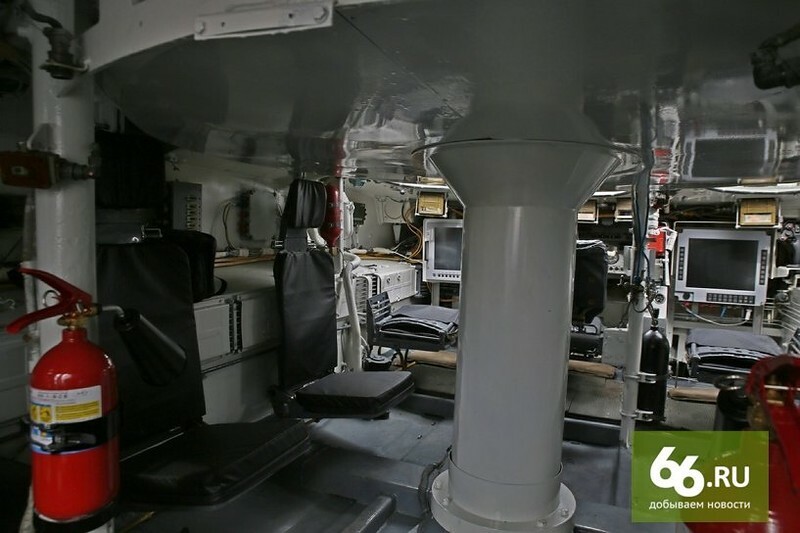 The FCS controls the operations of target detection and identification, gun laying and firing of the 57mm automatic gun and 7.62mm machine-gun when firing from a halt, on the move and on the float in any combat enviroment.